My family are serious snackers, meaning we take our snacking seriously. I rarely let junk food into the house and am always on the search for great tasting snacks without the ridiculous calories. Because if the snack doesn’t taste good, the kids just won’t eat it. With September being Childhood Obesity Month, what better time to share a healthier version of a favorite snack! In observance, I’m incorporating Monk Fruit In The Raw into some of my recipes as a way to reduce sugar without reducing taste. Lately I’ve been incorporating Monk Fruit In The Raw into some of my recipes as a way to reduce sugar without reducing taste. Making the Kettle Corn recipe below, the Monk Fruit In The Raw was a perfect blend, adding sweet to the dish without the calories. In fact, this recipe only has 148 calories per serving! 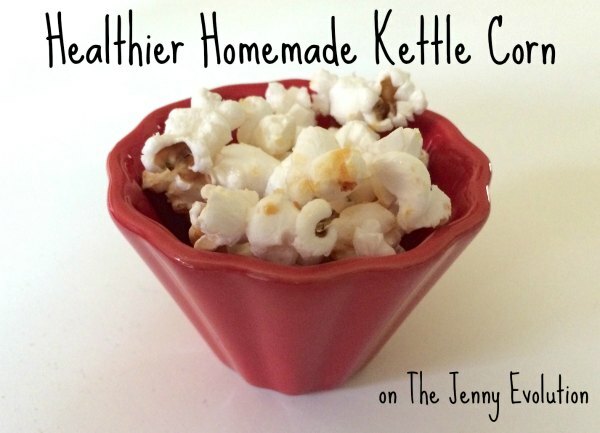 Making homemade kettle corn is incredibly easy and takes 10 minutes tops. You probably have most of the ingredients already in your kitchen! 1. Grab your deep skillet with a cover. 2. Heat 4 teaspoons canola oil over medium-high heat. 3. Sprinkle 1/3 cup popcorn over the bottom of the pot. 4. Sprinkle 4 teaspoons Monk Fruit In The Raw Bakers Bag and 4 teaspoons granulated sugar over the popcorn. Cover the skillet. Add in the sugars and immediately cover. 5. Hold the skillet just above the heat and shake it constantly to prevent the sugar and popcorn from burning. You may want to grab a good oven mitt — it can get hot! 6. When the popping noticeably slows down, transfer the popcorn immediately to a large bowl. 7. Sprinkle on 1/4 fine sea salt (do more than that and it can get too salty). 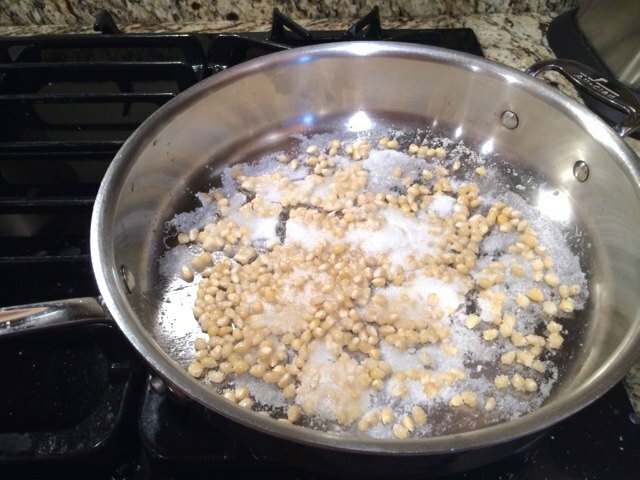 Tips: Because the sugar can burn easily, be sure to not overheat the skillet. Also, pre-measure the ingredients so you can add them in quickly. In addition, keep the bowl nearby so you can immediately transfer the popcorn to the bowl; otherwise, you’ll burn your beautiful popcorn! Grab your deep skillet with a cover. Heat 4 teaspoons canola oil over medium-high heat. Sprinkle ⅓ cup popcorn over the bottom of the pot. Sprinkle 4 teaspoons Monk Fruit In The Raw Bakers Bag and 4 teaspoons granulated sugar over the popcorn. Cover the skillet. Hold the skillet just above the heat and shake it constantly to prevent the sugar and popcorn from burning. You may want to grab a good oven mitt -- it can get hot! When the popping noticeably slows down, transfer the popcorn immediately to a large bowl. Sprinkle on ¼ fine sea salt (do more than that and it can get too salty). Because the sugar can burn easily, be sure to not overheat the skillet. Also, pre-measure the ingredients so you can add them in quickly. In addition, keep the bowl nearby so you can immediately transfer the popcorn to the bowl; otherwise, you'll burn your beautiful popcorn! « Stop and Celebrate the Special Needs Victory! 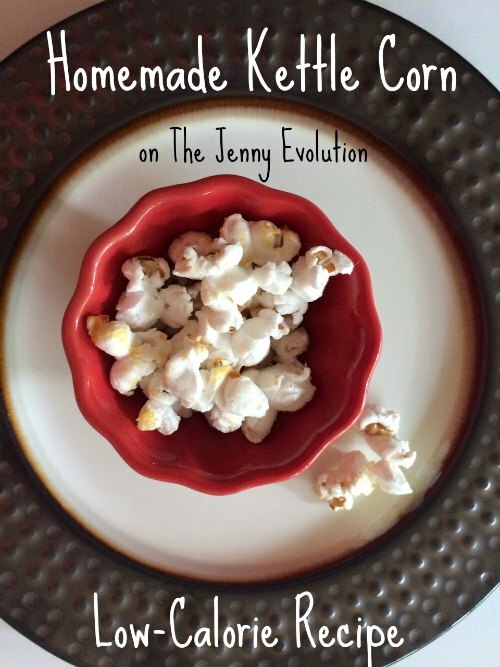 The Monk Fruit is a terrific way to cut out a lot of the calories from Kettle Corn. When you make it, just be sure to pay close attention to the heat… the sugar does burn quickly if you don’t keep the kernels moving. Have fun making it! My boys loved the treat. I love kettle corn, but have never used Monk Fruit in the Raw. This does look yummy! Thank for sharing at Snickerdoodle! What a yummy recipe. Thanks for sharing. Thank you for linking up on the #HomeMattersParty this week. Looking forward to seeing what you link up with next week. My guys adore popcorn, especially Kettle Corn. Thanks for partying with us on Creative K Kids Tasty Tuesdays. I always love to see what you share with us. I’ve never heard of Monk Fruit In The Raw. My grandchildren love snacks. Popcorn is at the top of the list. I must do my research on this strange ingredient, and than try this recipe. Please share on Sunday’s Best Linkup. I’ve never heard of Monk Fruit In The Raw. My grandchildren love snacks, and popcorn is at the top of the list. I must research this strange ingredient, and try your recipe. 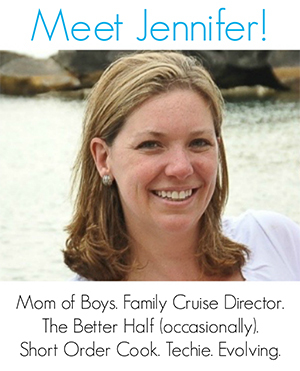 Please share on Sunday’s Best linkup. It’s a great way to cut out some of the calories… makes snacking less guilty!